The half-acre home sites at Woodleaf at the Sanctuary Club in Kildeer boast a pastoral setting overlooking ponds and trees. 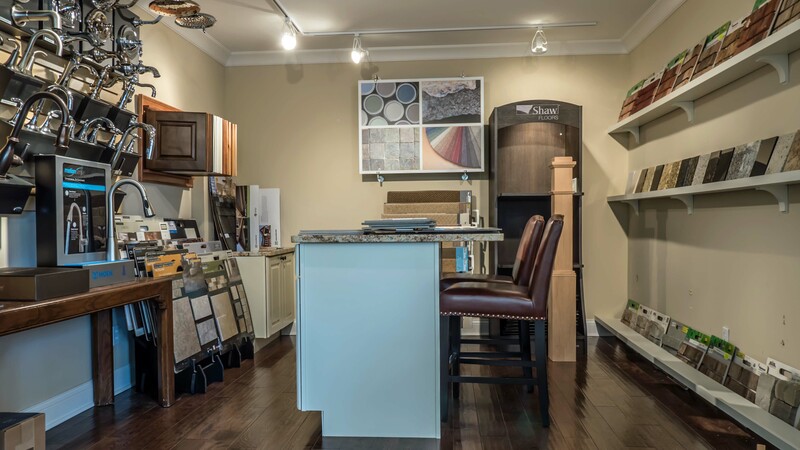 The Portfolio Homes division of Lexington Homes, one of the area’s most experienced builders, is offering semi-custom homes at Woodleaf in a wide variety of designs. Several homes are available for quick delivery, including the 3,860 square foot 4-bedroom, 4-bath pictured above at 23120 Sanctuary Club Dr. Some of the home’s unusual features include a first-floor library that could easily become a nanny’s room or in-law suite, and a sprawling master suite with a veranda looking out over a private wooded area. The home is priced at $939,990 and will be available for occupancy within a few weeks. 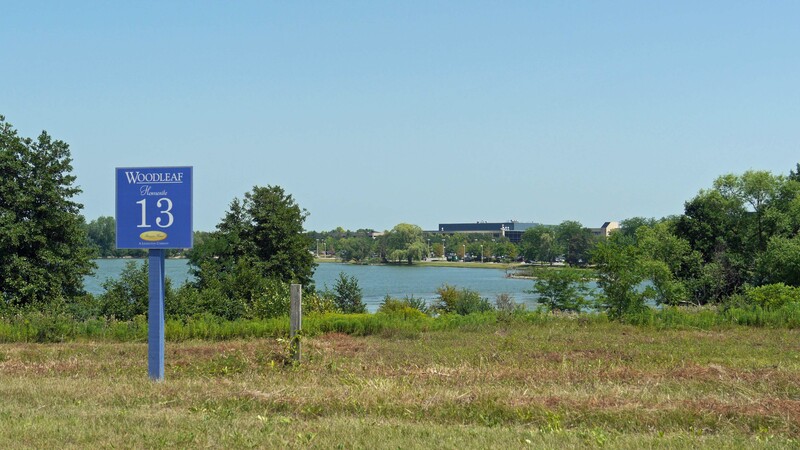 A number of the available sites have views of the large lake abutting the nearby Kemper Lakes Business Center. Woodleaf students attend the highly-rated Stevenson High School in neighboring Lincolnshire. 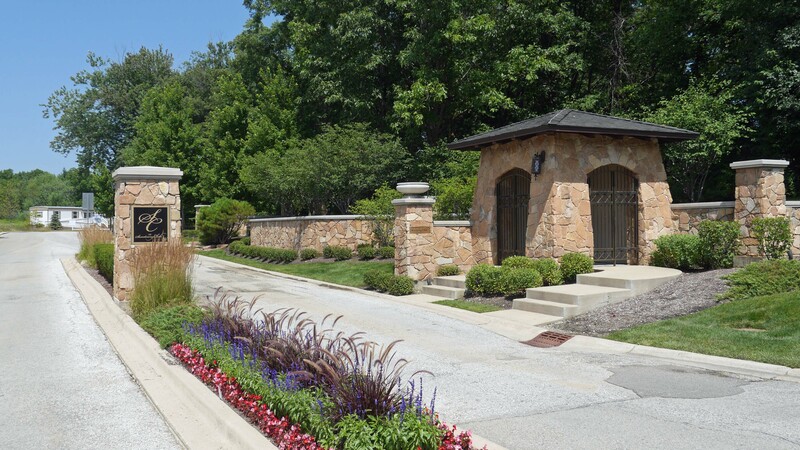 A sales and design center is open at Woodleaf, just beyond the stone gatehouse at the entrance to the Sanctuary Club.